WordPress, a content management system (CMS) and probably the world’s most popular web publishing platform is known to be used for anything ranging from a just personal blog to a full business site. 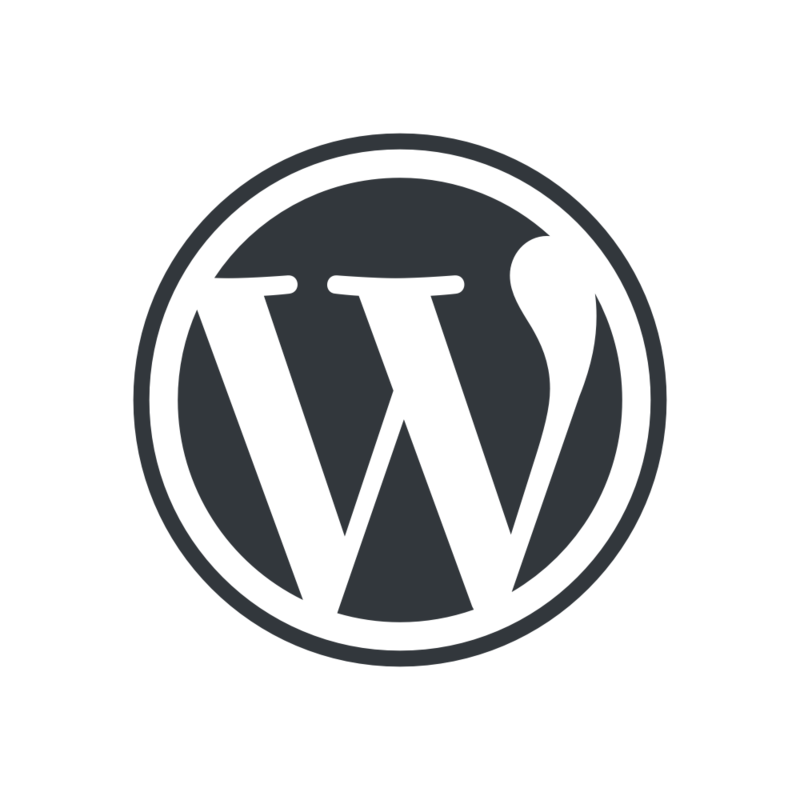 WordPress is currently the fastest growing CMS software in the market and its architecture is a front controller, routing all requests for non-static URLs to a single PHP file which parses the URL and identifies the target page. This allows support for more human-readable permalinks. Miri Infotech, one of the leading IT solutions provider is providing platform embedded with pre-configured LAMP and ready-to-launch image on Alibaba Cloud Network that contains the latest version of WordPress website with SEO, Security and all major usable plugins available in a bundle. Primarily, WordPress was largely associated with blogs because its main functionality was to allow easy blog experience. But, over the time, developers have expanded its functionality to allow the creation of more complicated websites making it an all-inclusive content management system rather than just a blogging tool. Wordpress on Alibaba cloud offers considerable power and flexibility along with a range of attractive themes which can be extended with some of the best plugins available. It has a comprehensive web template system that uses a template processor that allows the users to build any kind of site, be it business site, blog or portfolio. Moreover, previewing and changing themes directly from customizer is more user-friendly with Wordpress 4.9.8.